Whether it’s a case of life imitating art or the other way round, none of us can be certain, but it’s simply amazing how many people out there look almost identical to certain cartoon characters. 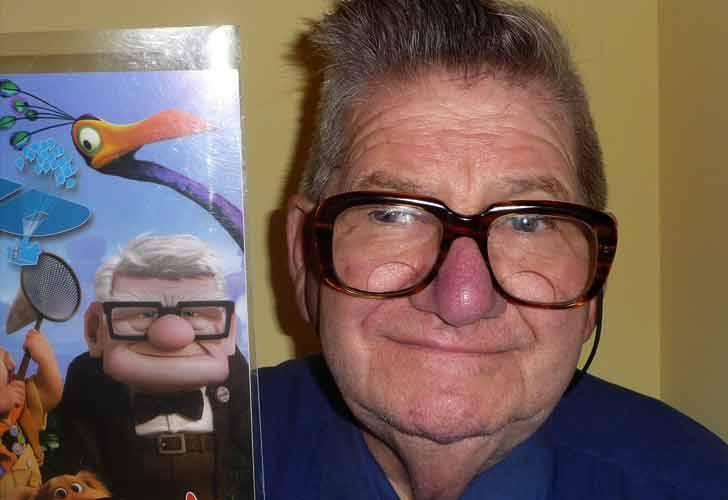 Here are 17 cartoon characters you can meet in real life. How many more are out there? The little girl Boo from Monsters, Inc.